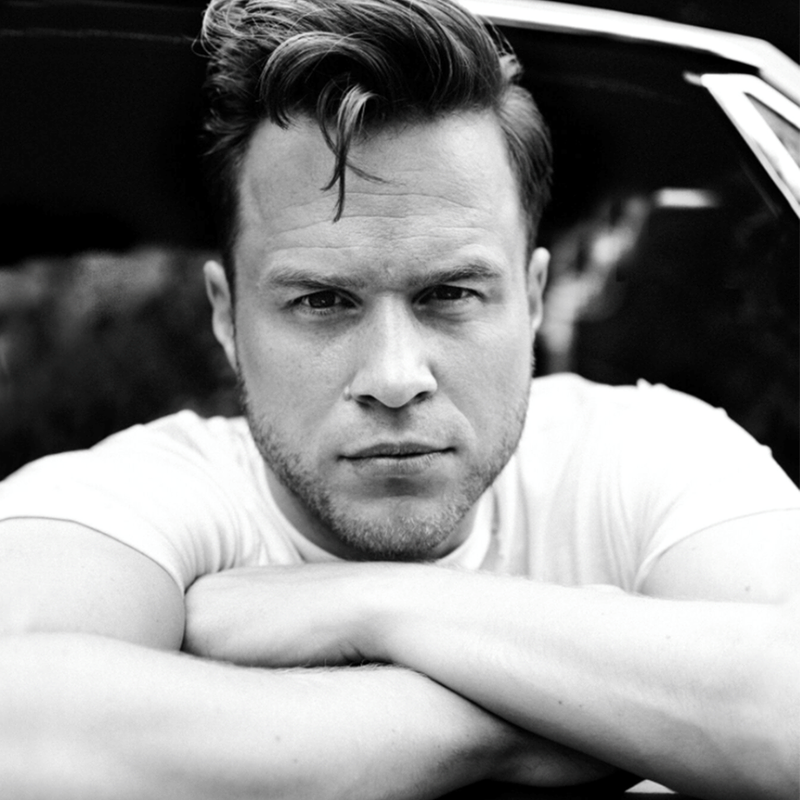 Olly Murs has enlisted Eyelar Mirzazadeh for a new collaboration. Mirzazadeh recently co-wrote “Vibrations” for Y.A.S alongside Bhavik “Knightstarr” Pattani. The track is now available via iTunes, Apple Music, Amazon, Google Play, Tidal and all other digital streaming platforms. Eyelar’s songwriting resume boasts additional works with Little Mix (“Is Your Love Enough”), Taya (“Got Me Wondering”), Charli XCX (“After the Afterparty”), Diztortion (“I’ll Be There”), Redlight (“Here with Me”), Taeyeon (“I Got Love”), Yellow Claw (“Blood Diamond”) and R3HAB (“Get Up”). Meanwhile, Murs is expected to release his sixth album and follow-up to 2016’s “24 HRS” later this year via Sony Music Entertainment / RCA Records. The still-untitled project reportedly delivers further contributions TMS, Wayne Hector, Kamille, Iain James, Chelcee Grimes, Jordan Riley, Grace Barker, Phil Cook, Caroline Ailin, and Steve Robson. 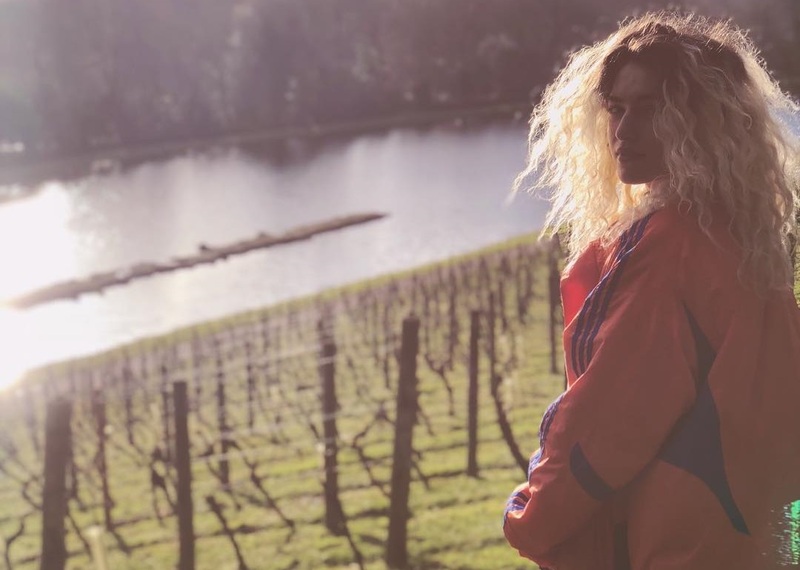 Fans of Eyelar’s songwriting works should keep an eye on the next projects by L Devine, Alma, Rita Ora, Tinashe, Kara Marni, Raye, Liza Owen, Kyla Smith, Naughty Boy, Clean Bandit, Samm Henshaw, Yxngbane, and Jax Jones. Stream the following playlist dedicated to Eyelar’s works!